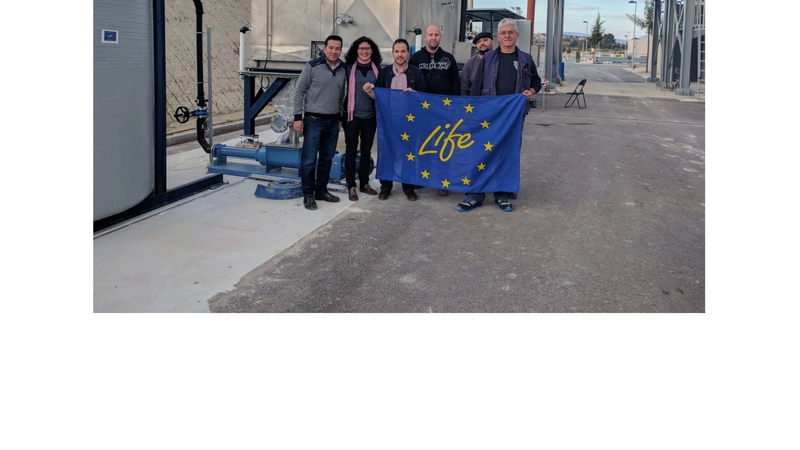 Life-ANADRY (Dry anaerobic digestion as an alternative management & treatment solution for sewage sludge) is a European project co-funded by the European Commission under the LIFE program (LIFE Environment and Resource Efficiency project application) for 3.5 years. The project has officially started on September 1st 2015 with a total budget of 1.5M euros. The consortium of the project is formed by DAM, Ceit-IK4, ESAMUR, INDEREN and SEMIDE. The project aims to demonstrate the technical and economic feasibility of the correct environmental management of sludge in medium to small sized wastewater treatment plants (WWTPs) in order to transfer the outcomes obtained to other areas with similar problems, at national and international level. 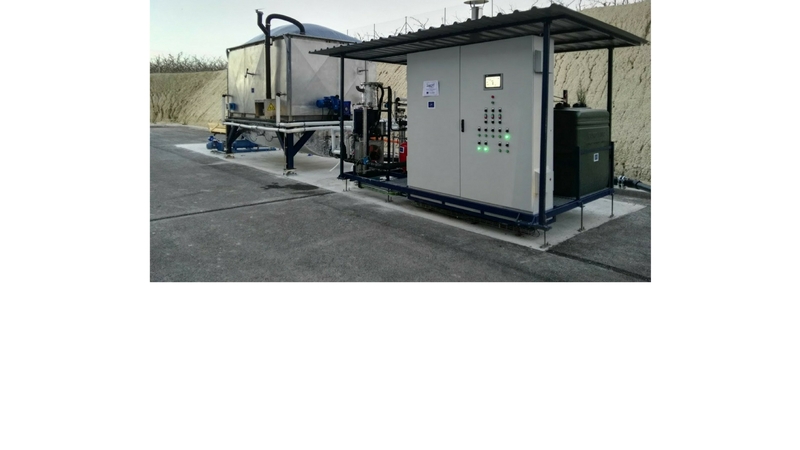 The dry anaerobic digestion technology under thermophilic and mesophilic conditions is analysed in the project as an alternative for the management of sewage sludge produced in those WWTPs. LIFE-ANADRY will demonstrate that the above mentioned process offers a vast improvement in effectiveness, cost-effectiveness and sustainability over other methods for sludge treatment in small to medium sized WWTPs. iagua.es: "Dry digestion is a viable alternative for the management of medium or small WWTP sludge"